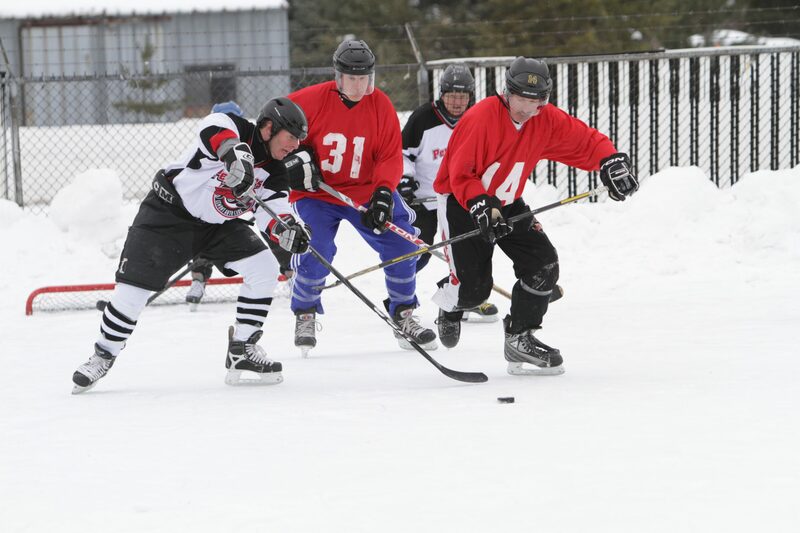 Pick up hockey is for participants 18 years or older and requires full hockey equipment. During these sessions, players will divide into two teams and play a 5 on 5 scrimmage game All sessions are capped at 28 skaters plus 4 goalies (goalies skate for free). The skill levels vary widely for these sessions (novice to advanced). Full hockey equipment is required, including helmets (w/face masks is recommended). All participants must sign a waiver form. 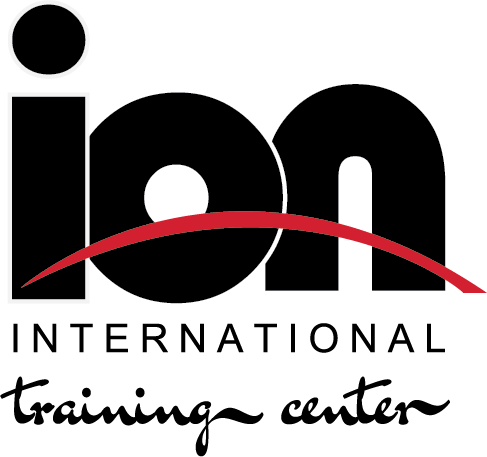 Enjoy everything that comes from playing at the Ion International Training Center - Virginia's Premier Hockey experience. Fun & Competitive Social Environment featuring a full-service bar, including a vast selection of craft beer, a wide variety of wines, and specialty hand-crafted cocktails. Watch your favorite sports team while enjoying your favorite beverage. Full hockey gear (helmet, shoulder pads, elbow pads, gloves, pants, shin guards, protective cup, and hockey skates). Payment online (must sign-in, waiver included). Payment front desk (must sign-in, waiver included). All players must register and sign-in prior to getting on the ice or will result in a player suspension from the rink.